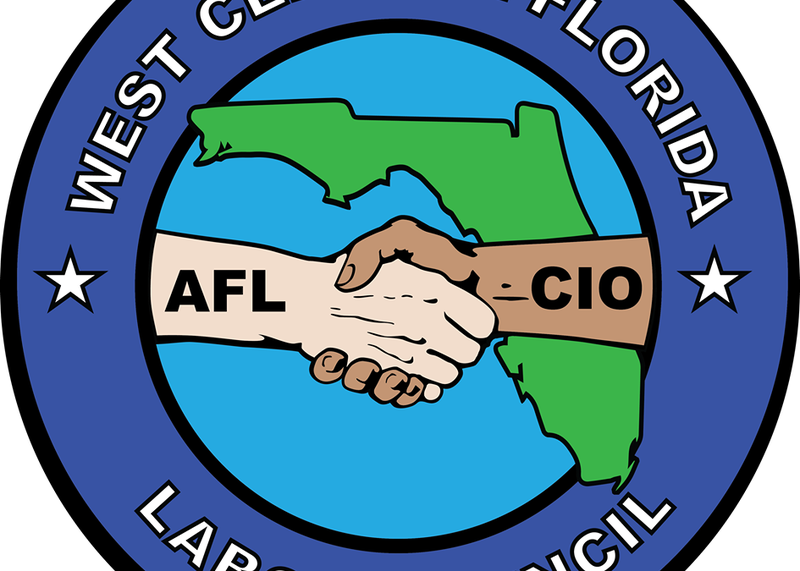 All members of the Sarasota County Labor Caucus are urged to attend the meetings of the regional AFL-CIO council and Manasota Activist Group. Meetings usually are held at 6:30 p.m. on the 2nd Monday in EVEN months at the Perkins restaurant on Cattleman. The Manasota Activist Group does NOT meet in December, and occasionally the date of the meetings in Even months can be changed.